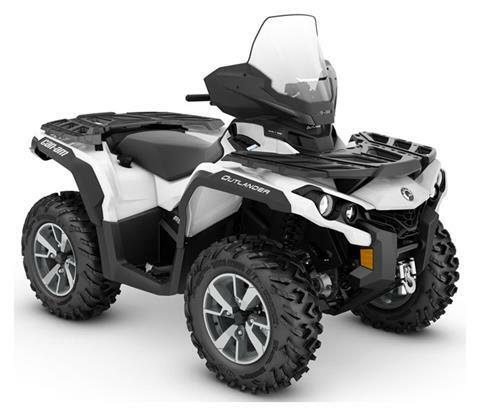 Jersey Shore Powersports: Motorcycles, ATVs, UTVs, Watercraft & More! 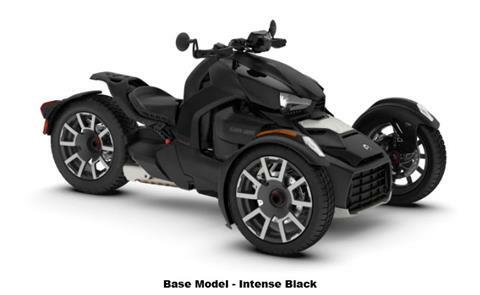 The moment you enter Jersey Shore Powersports, you will notice a difference in the way we do things. Our dealership focuses on delivering the BEST - the BEST customer service experience, the BEST sales experience, the BEST service experience, the BEST ownership experience. 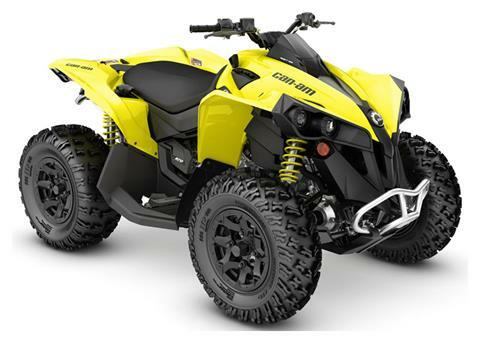 Jersey Shore Powersports sells new motorsports vehicles and power equipment from top manufacturers: Can-Am, Spyder, Honda, Honda Power Equipment, Kawasaki, Jet Ski, Polaris, Sea-Doo, Suzuki, Yamaha, WaveRunner, and Yamaha Generators. 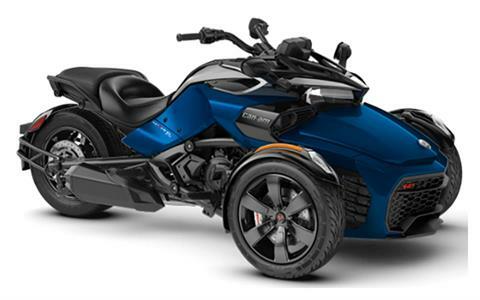 Shop our in-store inventories of new Motorcycles, ATVs, UTVs, Scooters, and Personal Watercraft for sale. 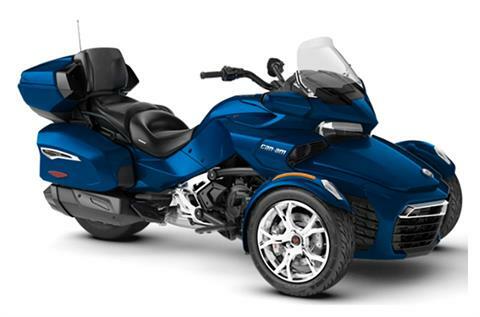 We carry pre-owned powersports vehicles, too, including a large selection of used motorcycles for sale. On a tight budget? 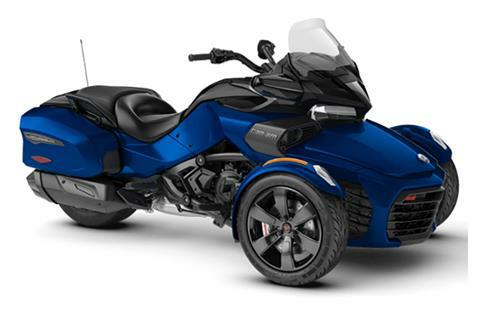 Don’t miss our Hot Deals Under $5,000! 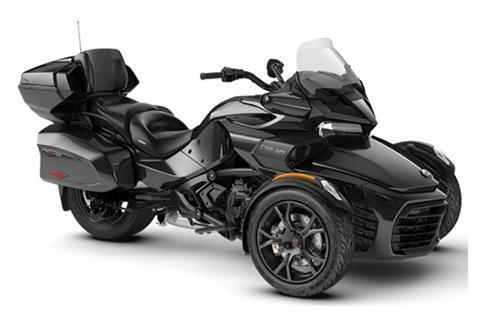 Jersey Shore Powersports is located in Middletown, New Jersey, near Monmouth Beach and Ocean County. 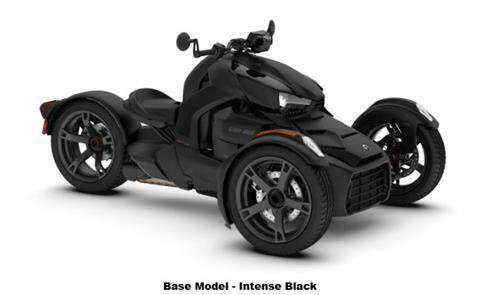 Visit or contact us today for the best sales, service, parts, and financing for motorsports vehicles on the East Coast. We’ll help you get the right vehicle at the perfect price!